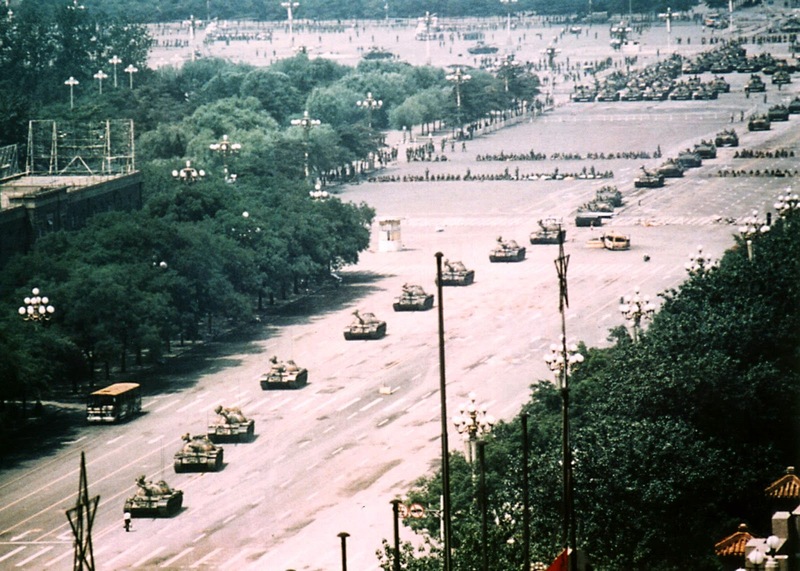 juanbook: Found Coolness: Tank Man"Tank Man"
For the most part I just remember the image I'm sure you did too. I did some reading about the protests that went on at the time after seeing this picture, so much more than I ever knew too! It's crazy that no one really knew who he was (or if he is alive)!